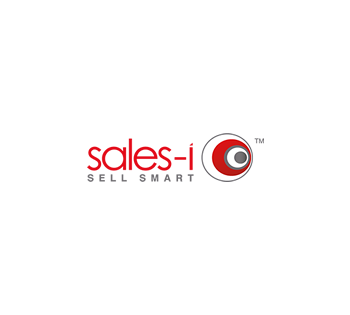 sales-i is an award-winning sales performance tool that is used daily by manufacturers, distributors and wholesalers. With our unique integration of your ERP and CRM systems, your team will gain complete visibility of every customer account and product line. This enables you to see where new opportunities lie, where you can improve sales efficiency and how to protect and grow existing market share. With an average sales uplift of 7.3%, sales-i will make any salesperson a successful one. Drive revenue, cross-sell additional products, maximize every customers’ spend and improve your average sales value. Find trends in each product line and track your customers' purchase habits and favorite products. Reduce time-consuming tasks so that your salespeople have more time on the road selling. Prioritize selling activities by identifying which customers are at risk of leaving or where there are new sales to be closed. Find out which customers' sales are falling unexpectedly, what they're buying, when they were last contacted and much more. Get alerts when a customer has bought cereal without milk, bricks without cement or any product without the product that would usually go with it. Know when and who to up-sell higher margin alternatives to or cross-sell new lines not purchased before. Segment your data to create powerful, purposeful campaigns to feed your team with sales-ready opportunities. 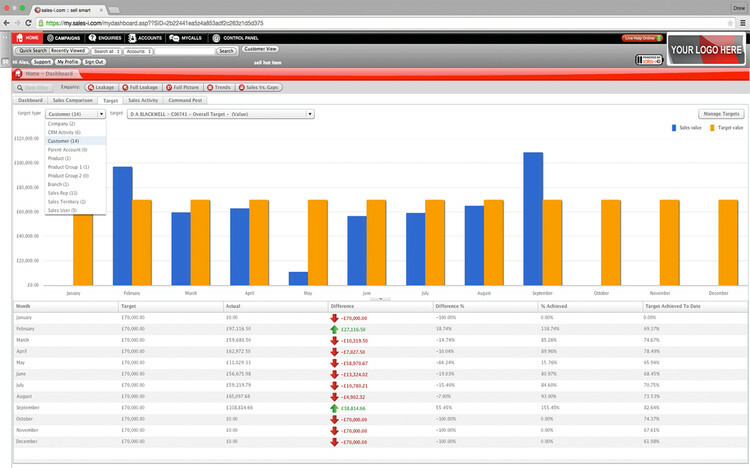 Quickly identify which accounts are leaking revenue and which are at threat due to your competitors’ activity.